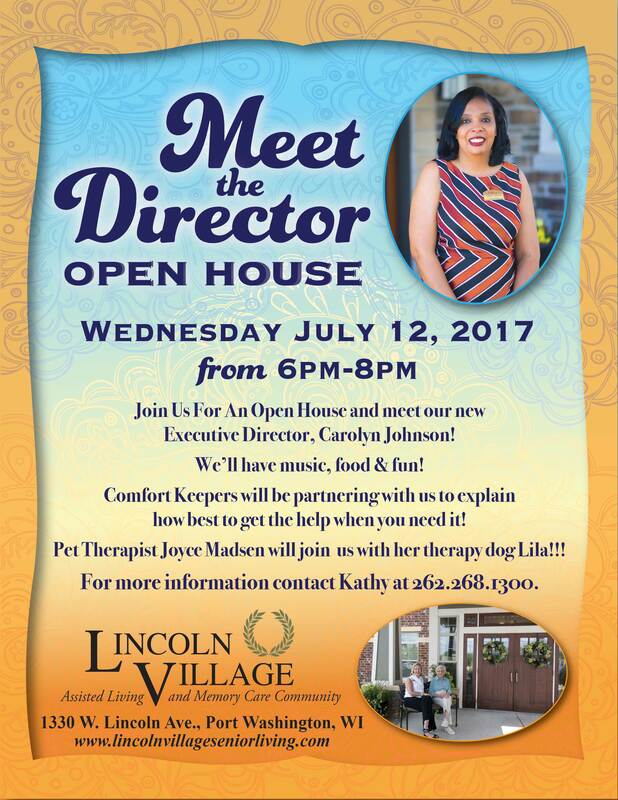 Join us for an open house and meet our new executive director, Carolyn Johnson. We’ll have music, food and fun. Comfort Keepers will be partnering with us to explain how best to get help when you need it. 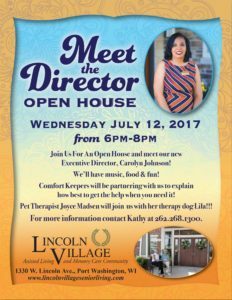 Plus, pet therapist Joyce Madsen with join us with her therapy dog Lila.